In the current scenario, Android users are highly expecting some features should be involved in their devices. However, as the trends are getting updated, we used to see a lot of features started to satisfy the users. If you are looking for such features, and then fingerprint unlocking is one among them. It is the feature which is available in most of the Android devices. Now, the users are started to shifting towards the feature face Unlock. This feature will lead to no one can’t open your phone unless your face getting recognized by the device. We are all aware of this feature that available in iPhone X as Face ID. On the other side, we could see the same function in the devices like Huawei and One Plus. However, Xiaomi is going to start its venture by bringing the face unlock feature to the note series devices. 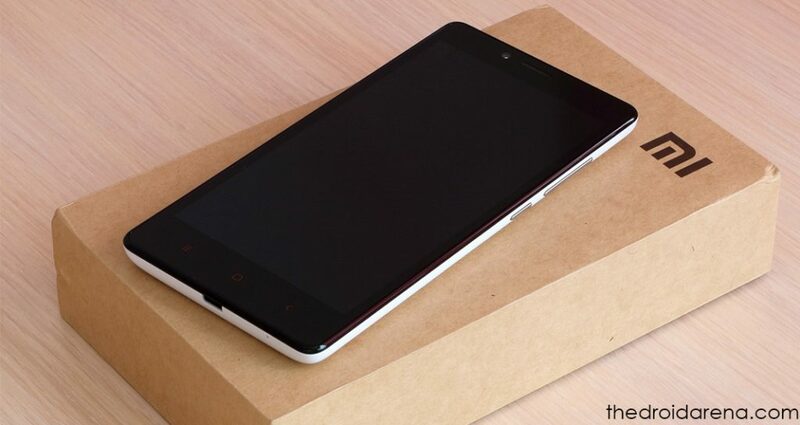 It is also going to be worked in Redmi Note Pro with the help of MIUI V9.2.4 software update. However, now the users of Redmi Note 4 are keenly waiting for this feature to enable. Yes, here we are going to discuss the stuff regarding how to enable the face unlock feature unofficially. Thus the developers have compiled the TWRP flashable mod for the device Redmi Note 4. It will be mainly used to enable the Redmi Note 4 Face to unlock feature. When it comes to zip, it installs the modified system.apk and lib file to enable the feature on Redmi Note 4. 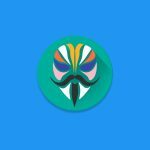 If you are looking ahead to flash the mod, then it is essential for you to install TWRP recovery on your device. Before going to install, it is essential for the user to take a Nandroid backup of ROM without any missed. People who all are seeking for the Face unlock feature to enable can follow the below steps. Hope it will be useful for all the users when it comes to enabling on your device. Let’s follow the given steps for further process. First of all, you need to download the TWRP flashable mod. If you are looking for the specific device, then check it below. After the above process is done, the user needs to connect the Redmi device to PC via USB cable. 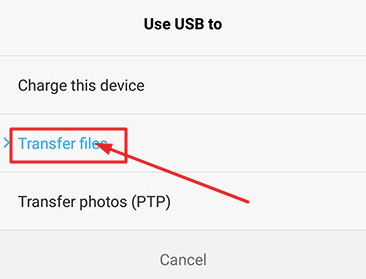 Now, get ready to enable “Transfer files” from “Use USB to” screen. 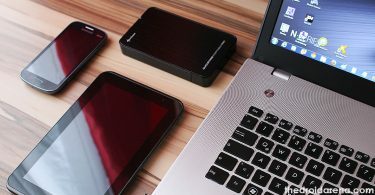 Copy and Paste the downloaded zip to the external memory card or SD card on your mobile. Now, disconnect the device from computer and switch OFF. You can now boot the device into TWRP Recovery Mode. For this you need to hold Power button and Volume Up together for 10 seconds atleast. 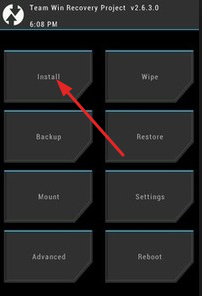 You can now visit TWRP, and click on the install option. In the next screen, you will get all the zip files which are added on the SD card of your phone. Select “FaceID_XRN4X_9.2.1.0+(NCFMIEK).zip” or “FaceID-Santoni_9.2.5.zip” from this list. Next you will find “Swipe to Confirm Flash”. Swipe this button from left to right to install to enable face unlock feature on Redmi 4,4X, Mi Max Prime and Redmi Note 4. Once the flashing process is done, you can now tap the Reboot system. You can easily root your Redmi Note 5 / Redmi Note 5 Pro by following this article, Read More: Unlock Bootloader &Root Xiaomi Redmi Note 5 / Redmi Note 5 Pro [Tutorial]. 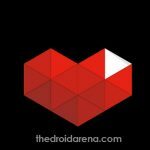 By following the process of enabling on your device, it is essential for you to check out that how to use. Let’s have a look that how to use further on your device. At first, you need to open the settings. 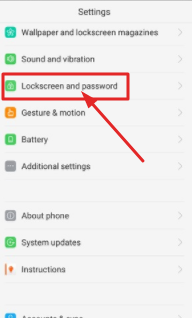 Now, the users need to select “Lockscreen & Password” from “SYSTEM & DEVICE” section. Click on the “Add face data” and confirm it by entering password or PIN. Now, get ready to fix the position of your face in the oval shaped container which displaying on the screen. Now scanning process is starting and it takes few seconds to complete. Once it is completed, you can now tap on “Done” button. These are the above process that you need to follow when it comes to usage on your Redmi Note 4, Redmi 4/4X, and Mi Max Prime. It will be beneficial in finding the way when it comes to using on your device. People who aren’t aware of enabling the Face Unlock on your device, the above-given instruction will be helpful at any time. 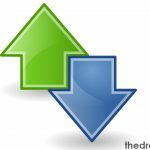 Apart from that, it is essential for the users to check out the steps that how to use on your device further. For this process, you can also follow the given steps above. Moreover, before going to do this process, you don’t want to be worried about it. It is simple for the user to handle when it comes to enabling face to unlock on your device and easy to access without any difficulties. 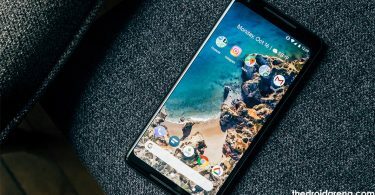 How to Get Pixel 2 Features on Any Android Device [Tutorial]. How to Use WhatsApp Without Phone Number or SMS Verification.